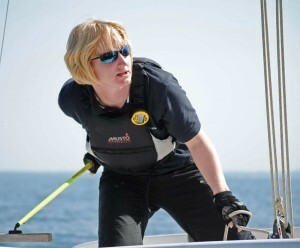 This year, Blind Sailing’s Lucy Hodges was awarded an MBE in the Queen’s New Years Honours List. 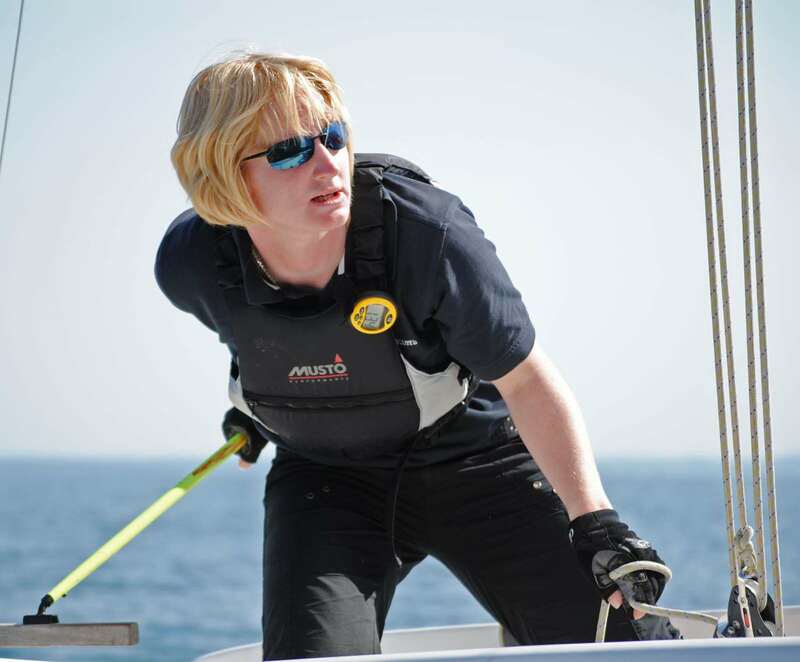 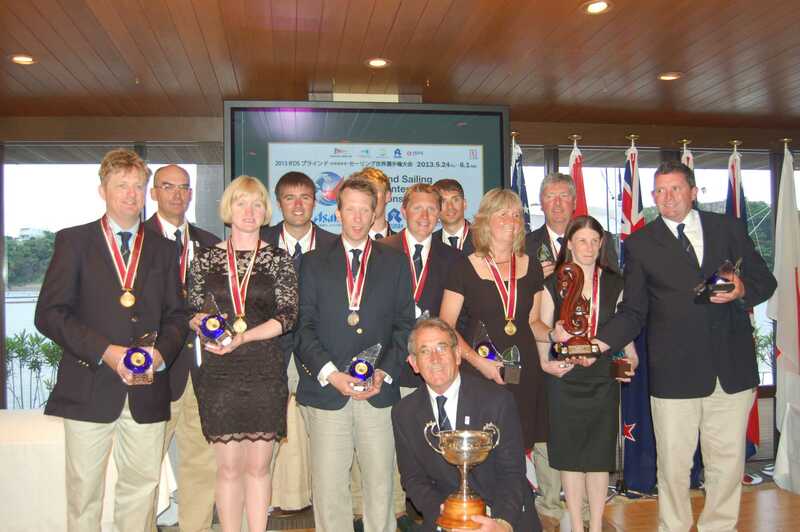 “I have been coming to UKSA for 20 years now, UKSA were there at the start of my personal sailing career and now support me run the Blind Sailing charity, which played a big part in the Blind Sailing Team winning the IFDS Blind World’s. UKSA support the charity with enabling us to open the sport to all visually impaired people from all backgrounds. 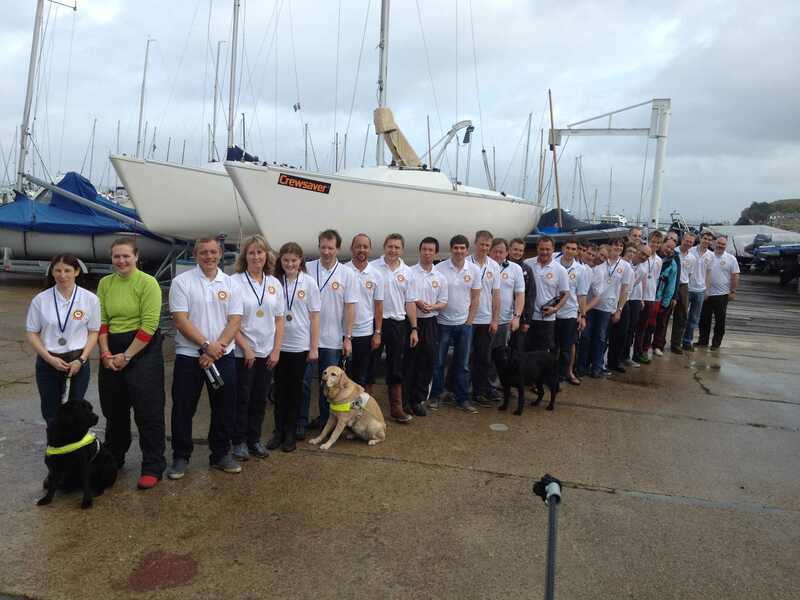 The staff at UKSA are very supportive, from those in the office to kitchen to our support team out the water.